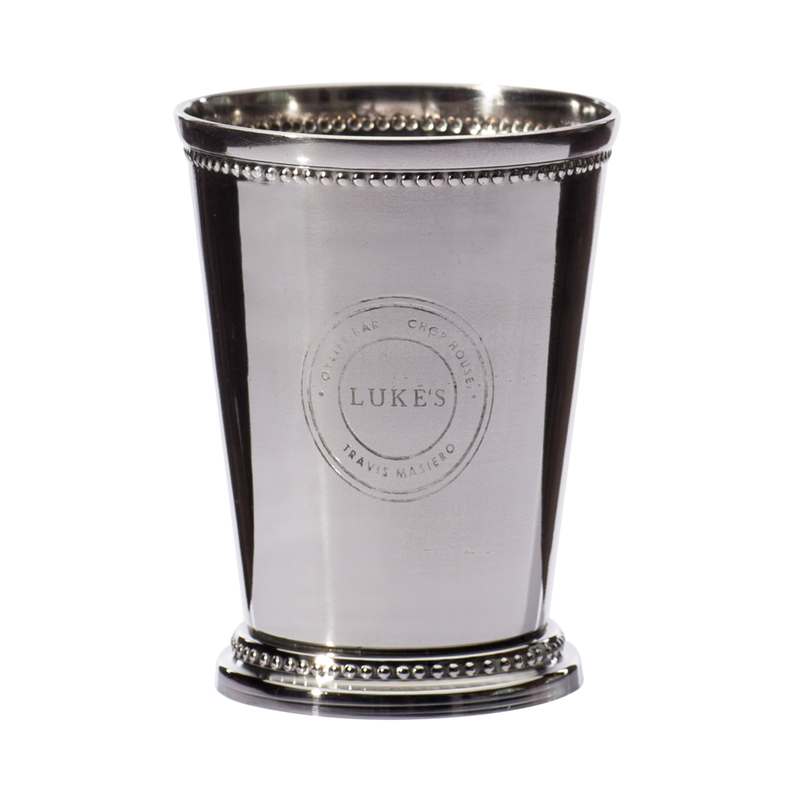 The only way to serve the classic Mint Julep. Engraving Text. Max 30 characters. Engraving will be placed on side opposite logo.